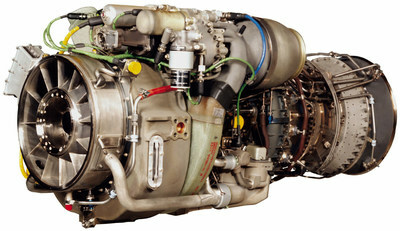 Aviall, a Boeing Company, will market and distribute parts to support the GE Aviation T700 engine which powers some of the world’s most prolific rotorcraft. CHICAGO, April 26, 2018 /PRNewswire/ -- Boeing [NYSE: BA], through its subsidiary Aviall, today announced it signed a multi-year parts distribution agreement with GE Aviation to support the T700 engine. Under this agreement, Aviall will market and distribute components needed to support the maintenance, repair and overhaul of the GE T700 engine models that power civil and international military helicopters for customers in more than 30 countries.